Safe range time starts here. 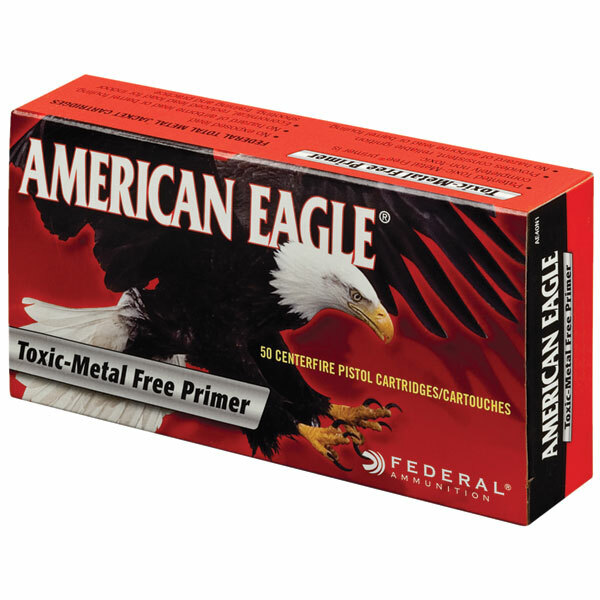 American Eagle Indoor Range Training IRT ammunition has a reducedlead bullet fully encapsulated in copper for safer economical training. The jacket eliminates any airborne lead hazard. It also carries a toxic metalfree primer and is the ballistic equivalent of selfdefense rounds.